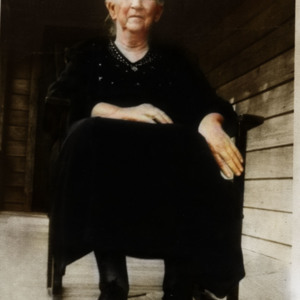 Octavia Elizabeth "Sissy" Stone Carter (1873–1952) sits on her porch in Vox, SC. She was the widow of Morgan Ham Carter (1869–1933). 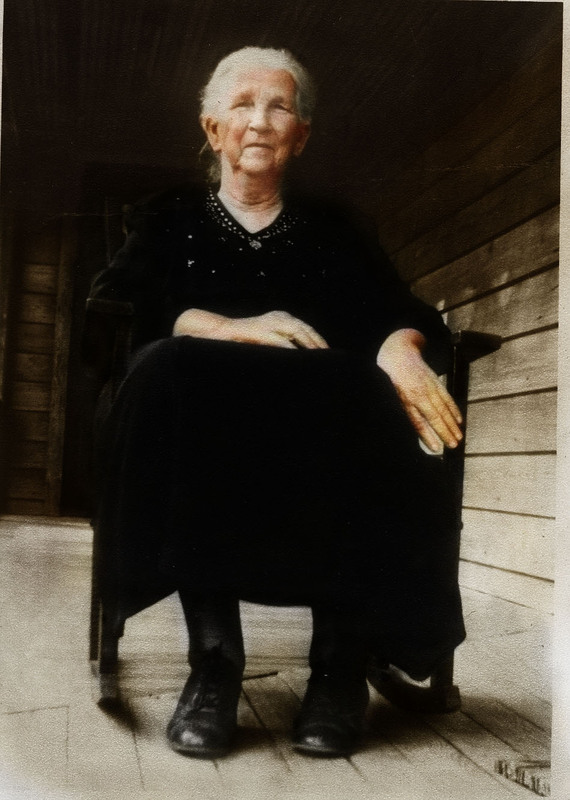 “Octavia Carter on Porch,” Johnsonville SC History, accessed April 19, 2019, https://www.johnsonvilleschistory.org/items/show/642.